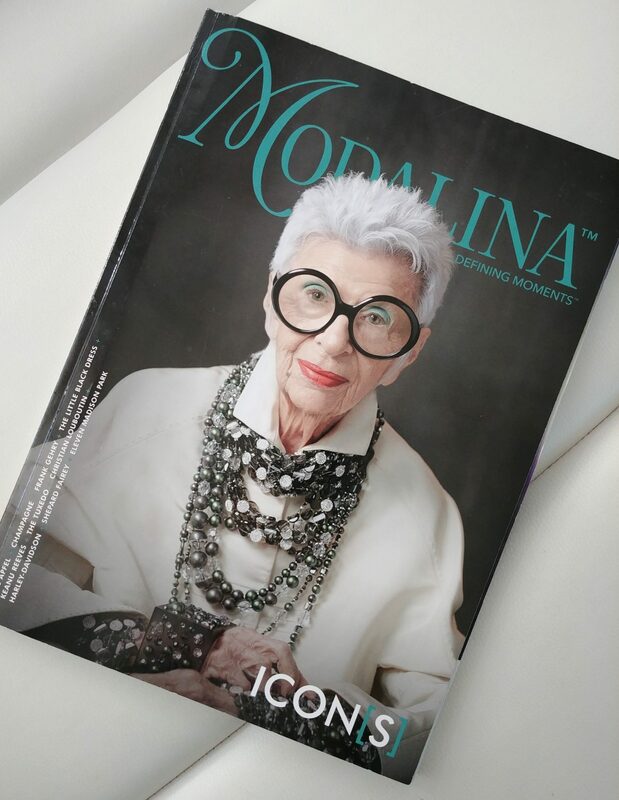 Did you know Iris Apfel recently signed a modelling contract with one of the world’s most prominent modelling agencies, IMG —at age 97? Pretty impressive! I used to work at a modelling agency, so I don’t find this surprising, because she’s so photogenic. 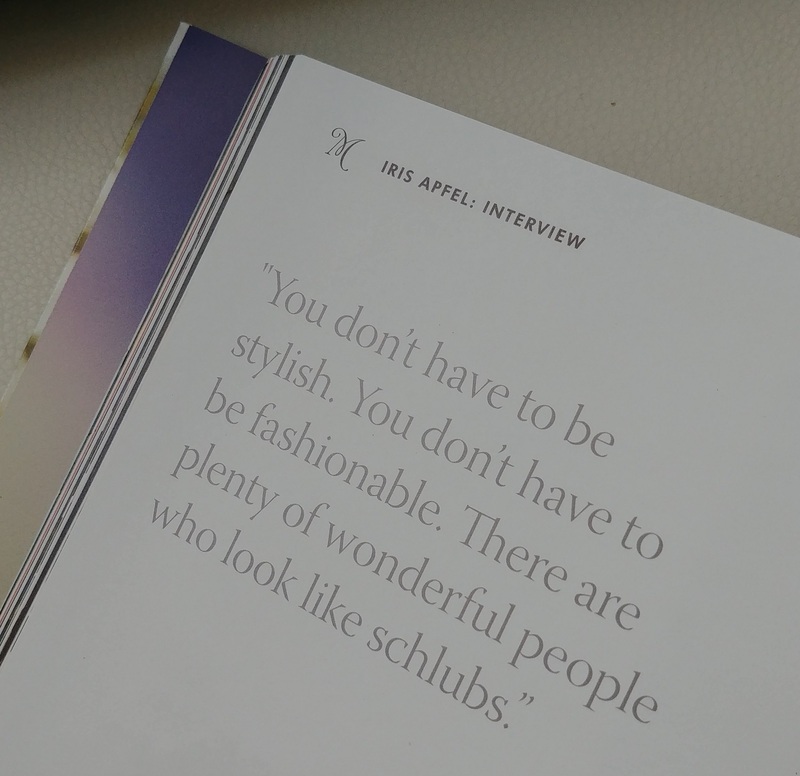 As crazy as Iris is about fashion, she doesn’t expect everyone else to be. She has such a great attitude. 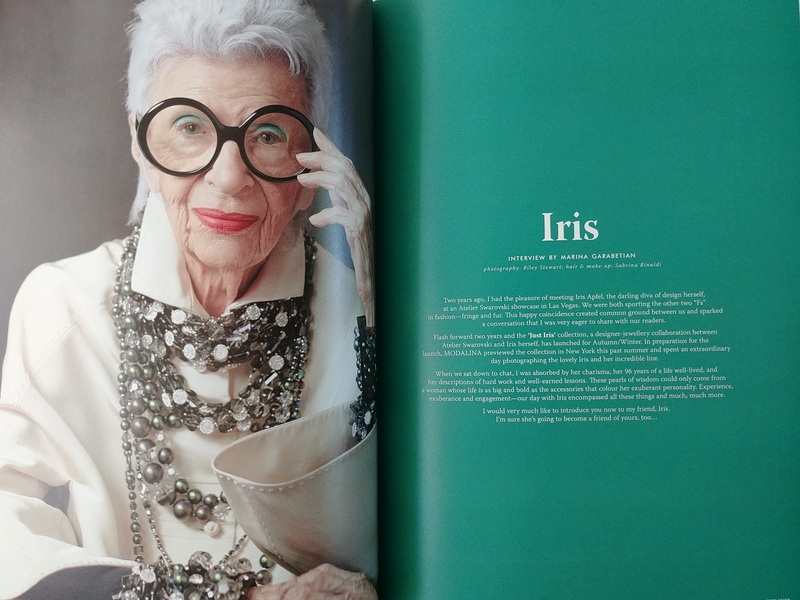 In a world of insta-everything, Iris is a breath of rarefied air. You look great, Iris. 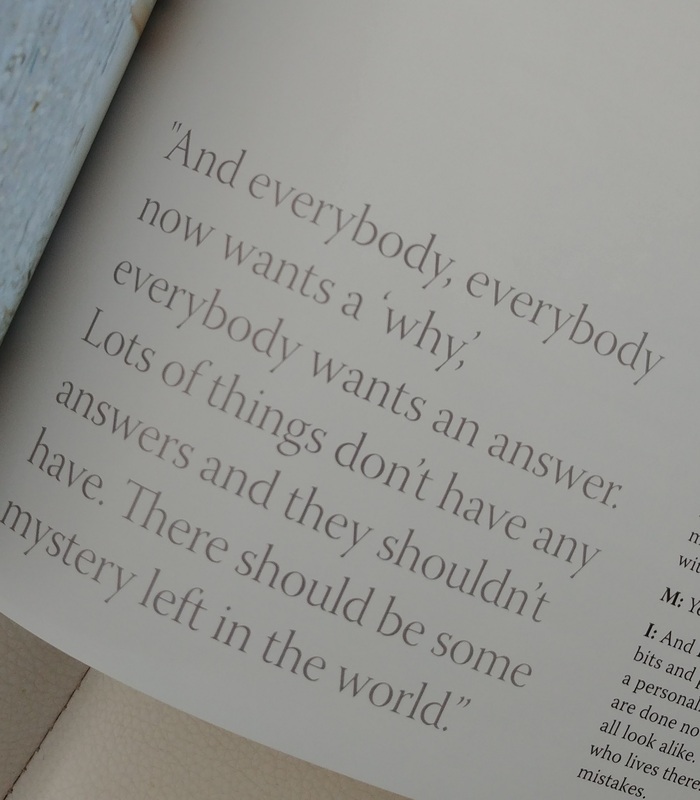 You’re such an inspiration. Wow! That is so cool! 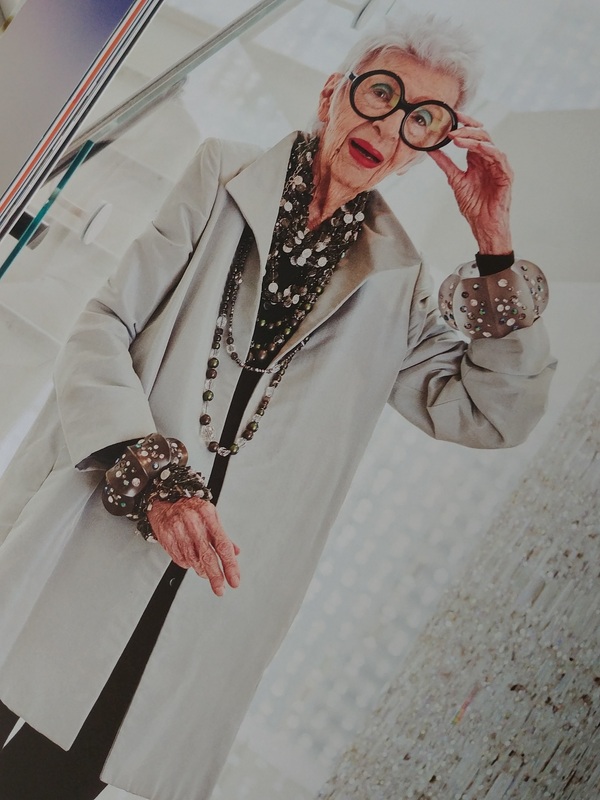 She is inspiring for becoming a model at age 97!